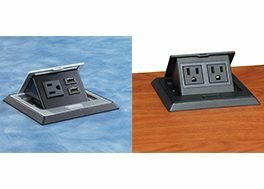 Add electricity to any table for easy connection and rows obstructed by cables hanging from the table to the wall. 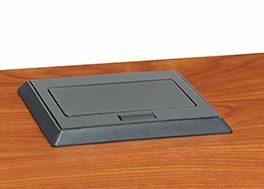 When not in use conceal the power port easily just by pushing down. Need to connect? just press the button and reveal the power port. 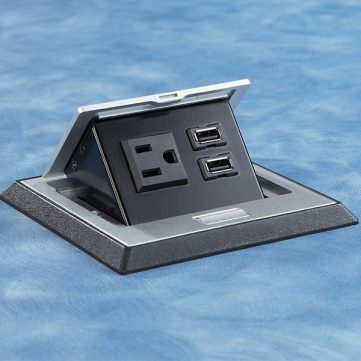 The Power Port is available in black or gray. 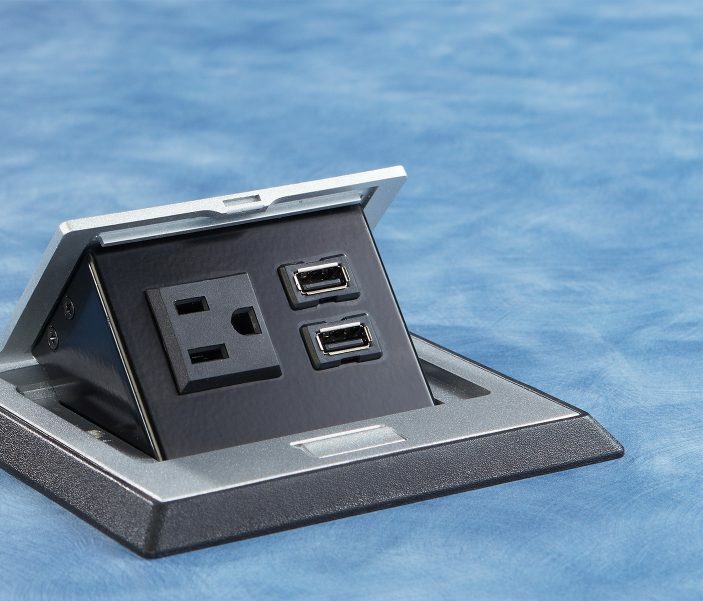 We can install the power port on any table. 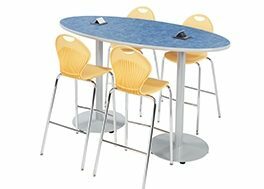 Works great in cafe tables, tables for libraries, computer rooms and many other room. Get creative. Connect to electricity and connect to the world of possibilities. Explore the series. 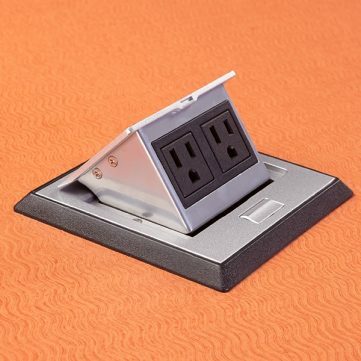 Avoid tripping over charging cables & laptops hanging from the top of tables to the power outlets on the walls by installing a power port on the table itself. Adding power port can assist in technology drive class by connecting each student to electricity. Manufacturer installed, this power port is backed up by 15 years of warranty. 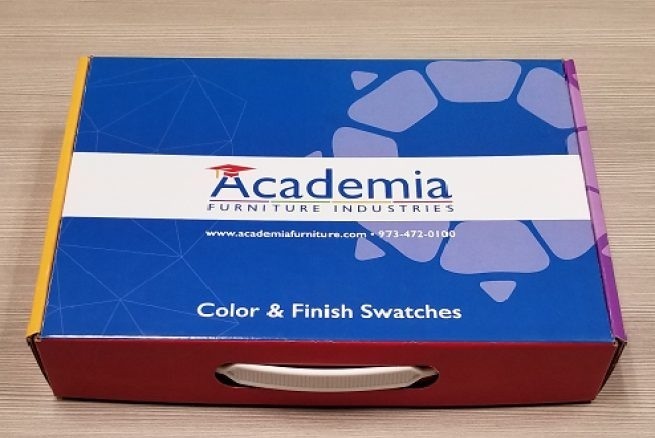 Finish: Black or gray available.